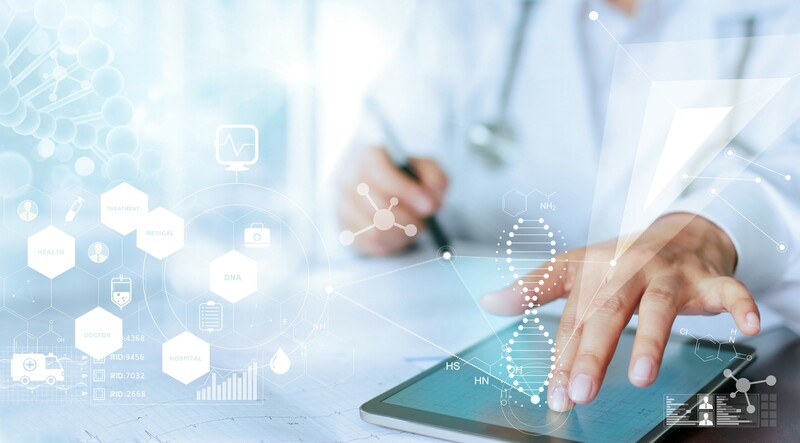 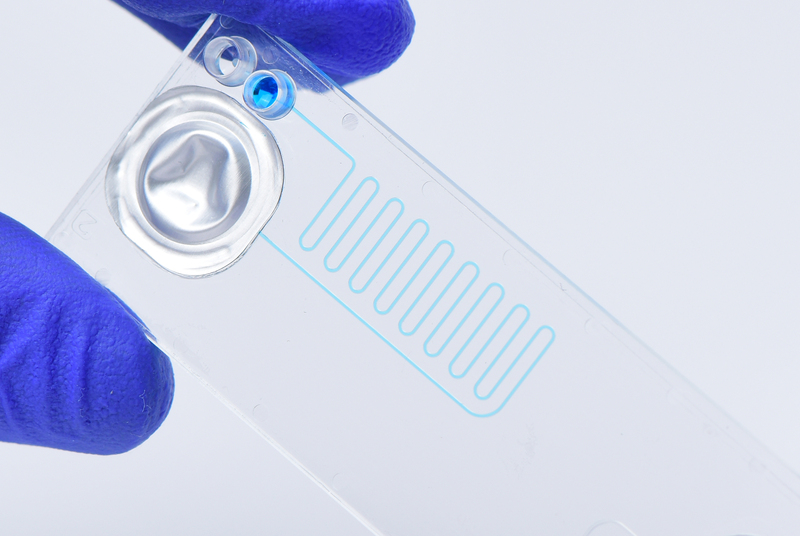 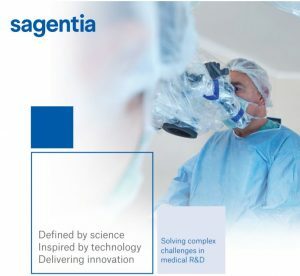 At Sagentia we work across the entire patient care continuum with focuses in diagnostics, digital health, cell & gene therapy and medical device/technology development. 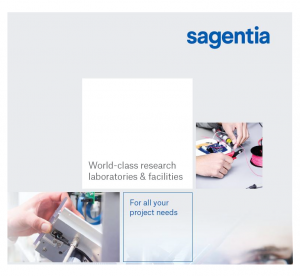 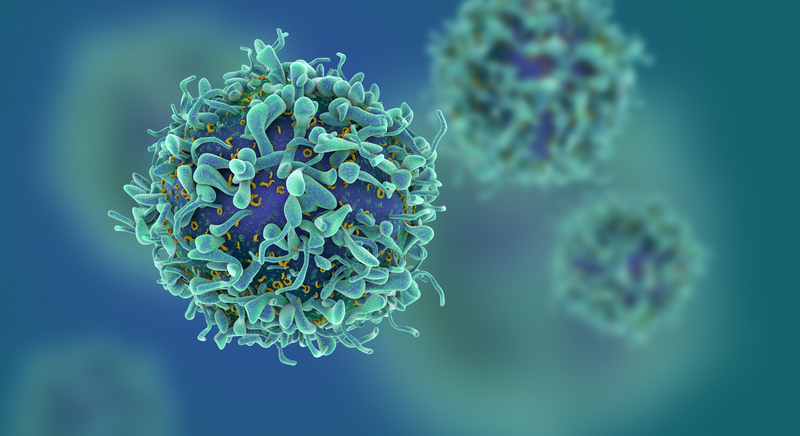 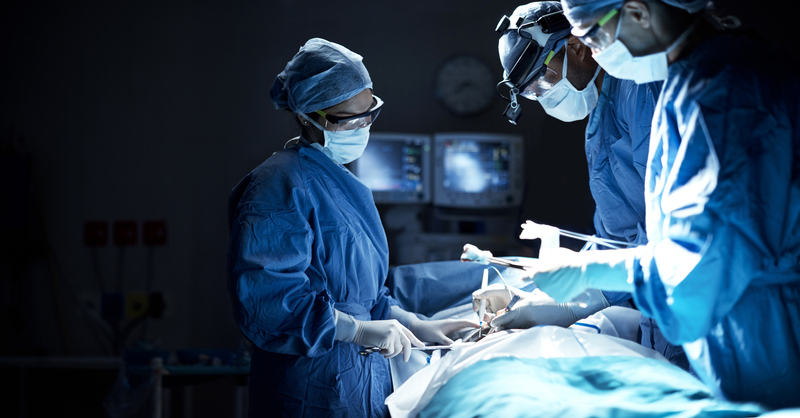 We address many of the most challenging areas of medicine including supporting development of cancer therapy systems such Varian's ProBeam® proton therapy system, wound care systems such as for Smith & Nephew and x-ray imaging technology for Adaptix. 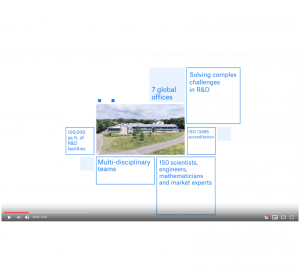 View our animation explaining what we do and how we work.